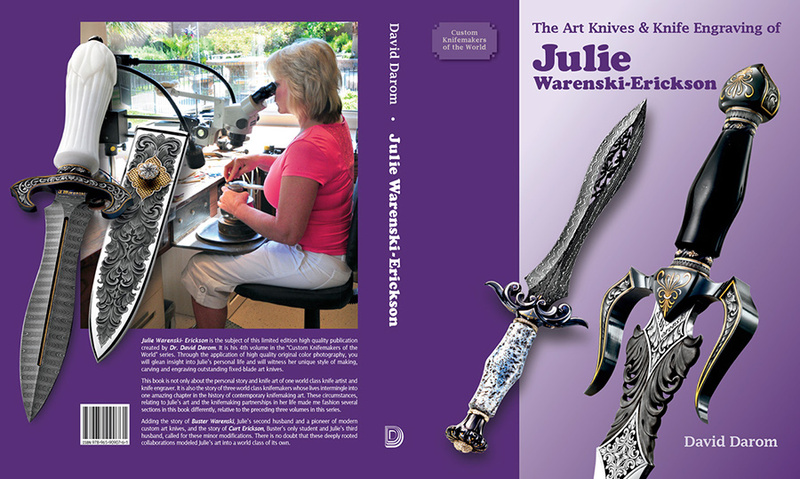 This book collaboration with Dr David Darom is a trilogy of my life and the world of custom knives. The price of the book is $95.00 plus shipping. $12.00 shipping domestic and $35.00 shipping international. Click the button below for US domestic orders via Paypal. Click the button below for International orders via Paypal.